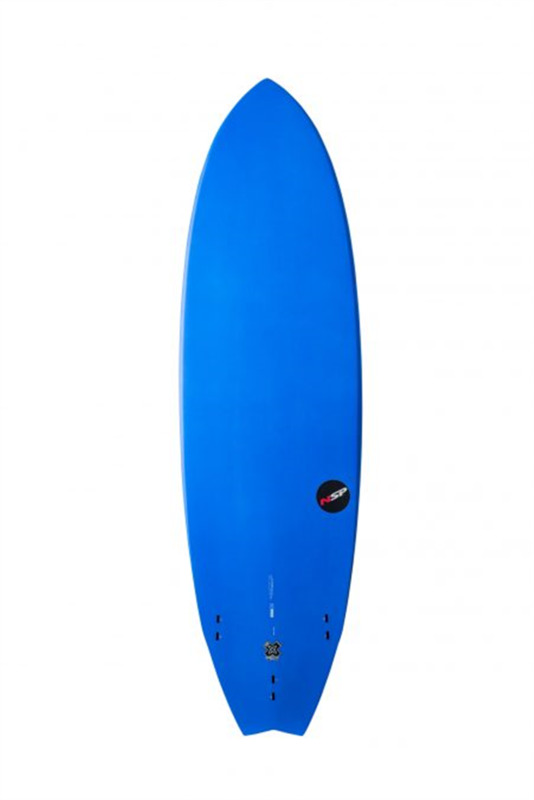 You’re on the hunt for your first shortboard. Easy paddling, fast take-off and stable surfing. 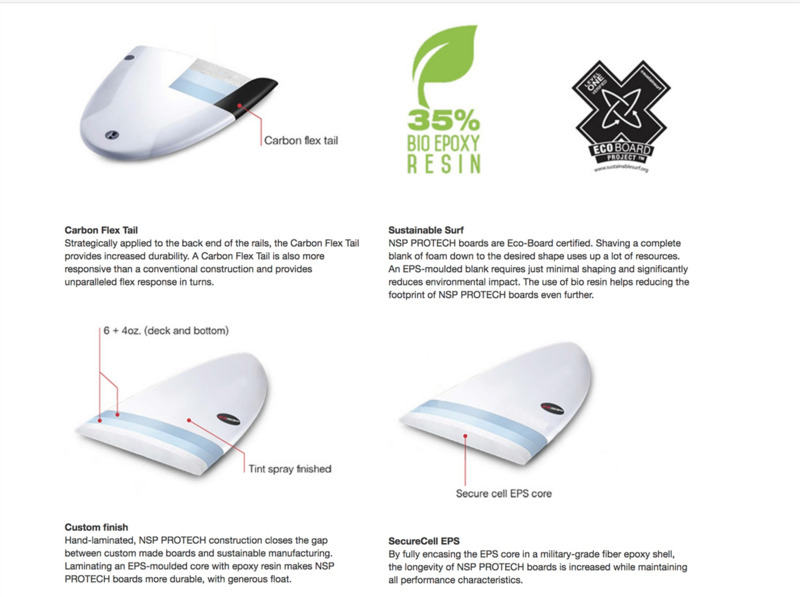 Made to the highest eco-standards, verified by Sustainable Surf’s Ecoboard Project. Gets into waves easier and faster allowing quicker surfing progress. Five twin-tab fin boxes, with thruster M7 fin set included. The NSP Fish is a new shape for 2018. Stable and wide, with a flatter rocker – they’re fast and fun! The perfect board for ripping in all conditions. 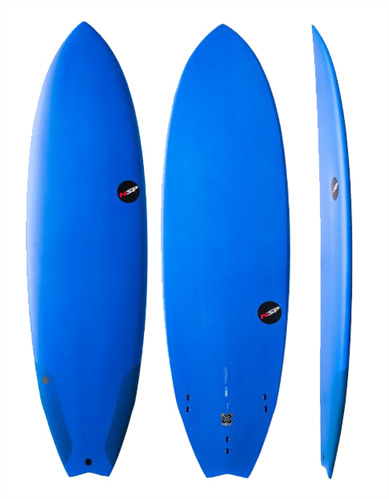 – Wide nose creates more volume for added bouyancy providing more stability, faster paddling, and easy entry into the smallest waves with quick acceleration. 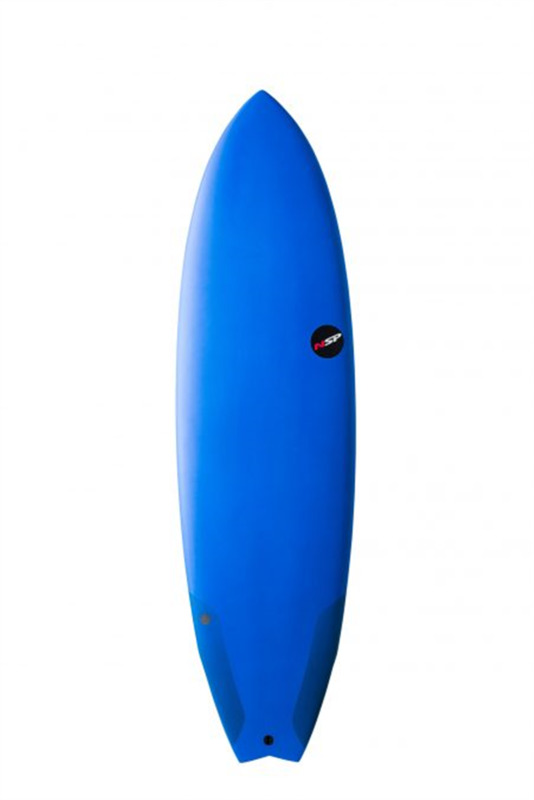 – The slight hip behind the front fins reduces the area under the back foot creating a pivot point for snappy turns. Boxy and full rails also add to the overall volume and forgiving nature of this model. – A tri-fin thruster setup guarantees speed and liveliness, with enough hold to ride out a line.